Aghios Nikolaos. 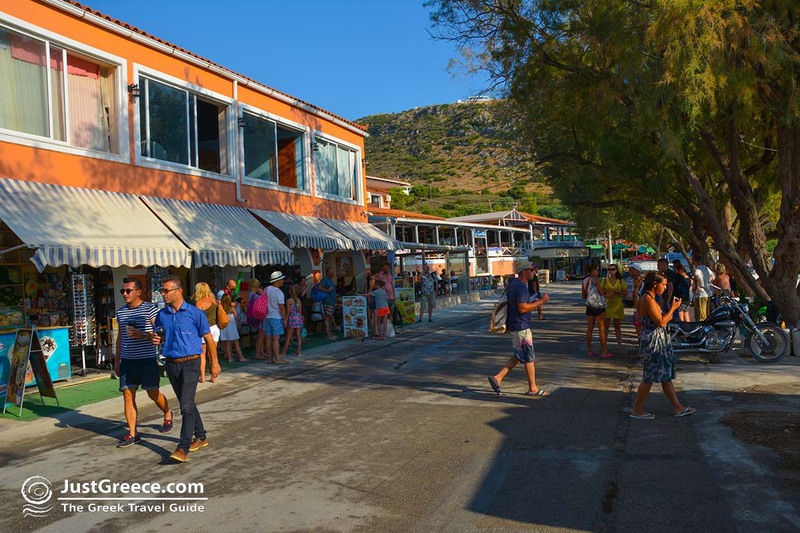 Aghios Nikolaos is a small fishing village in the northeast of the island of Zakynthos, 30 kilometres from Zakynthos Town. 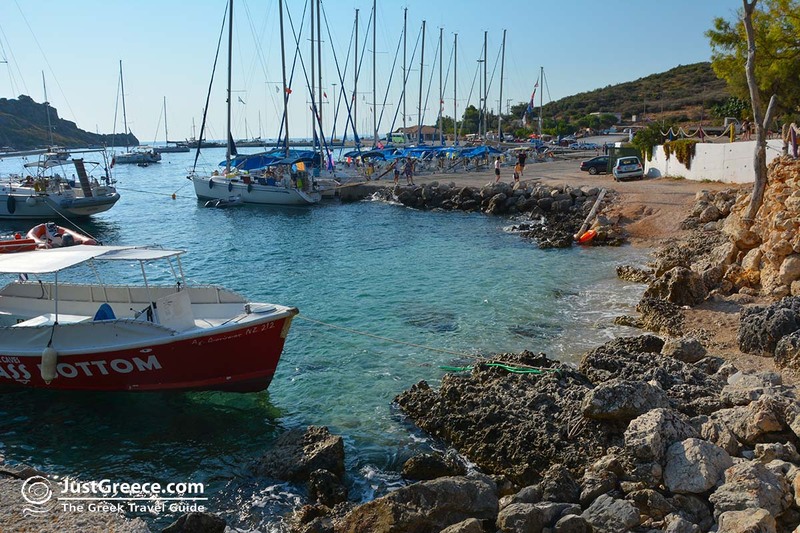 The village has a small harbour where fishing boats and tourist boats moor. 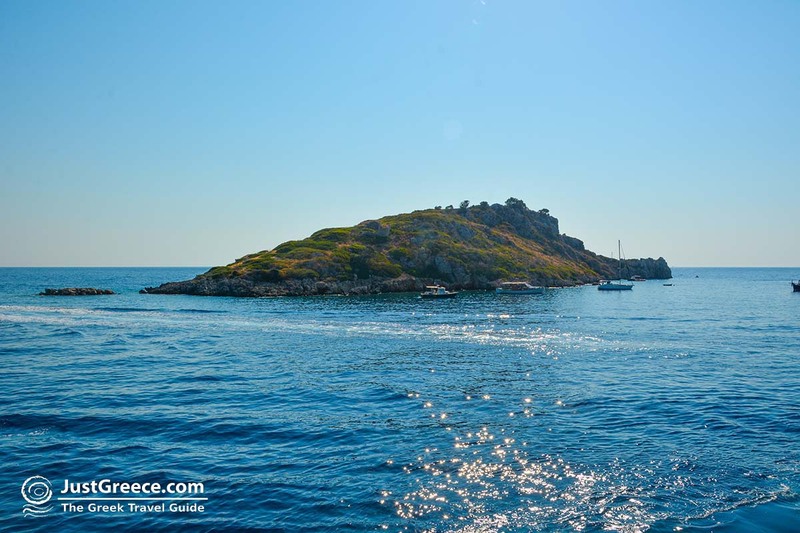 In summer all kinds of boats sail from here to the Blue Caves in Skinari and the famous Ship Wreck. 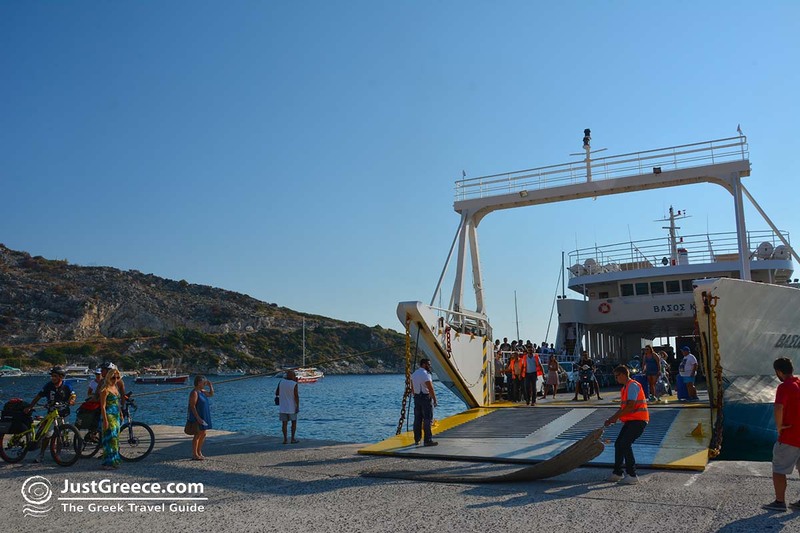 In the summer there is even a ferry connection with the port of Pesada on the island Kefalonia. 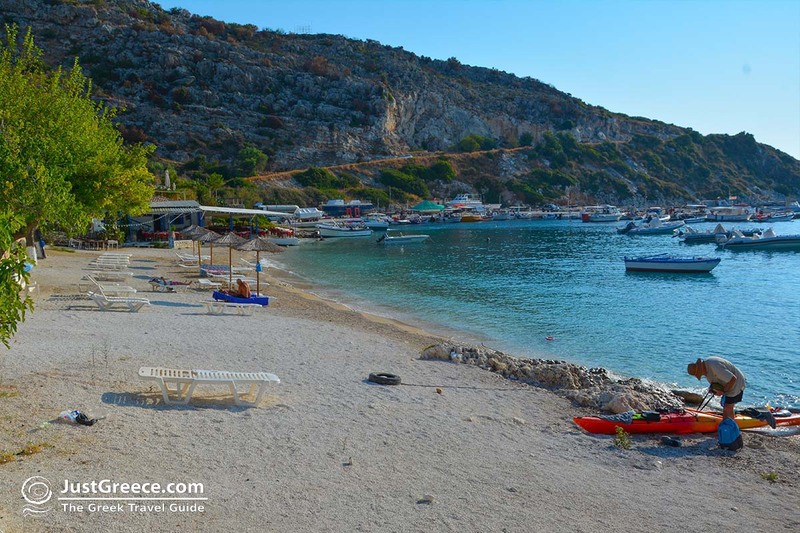 Aghios Nikolaos is located in a beautiful little bay. 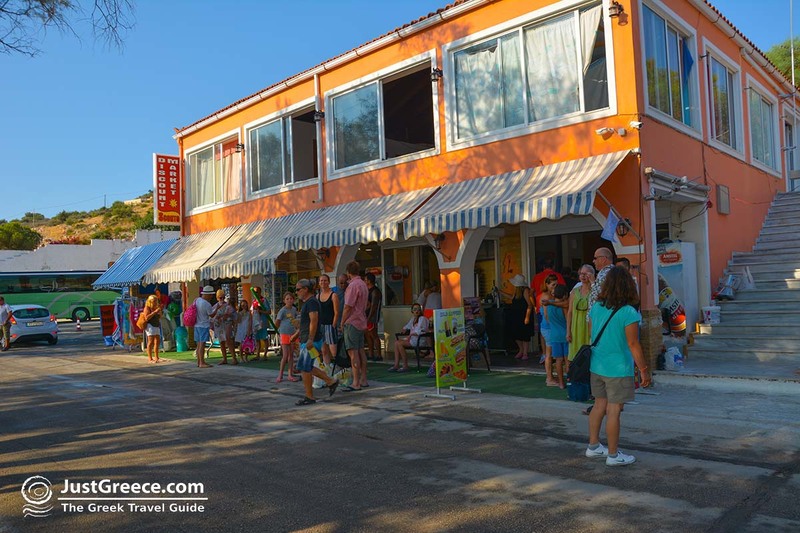 In the village are some restaurants and cafeterias. 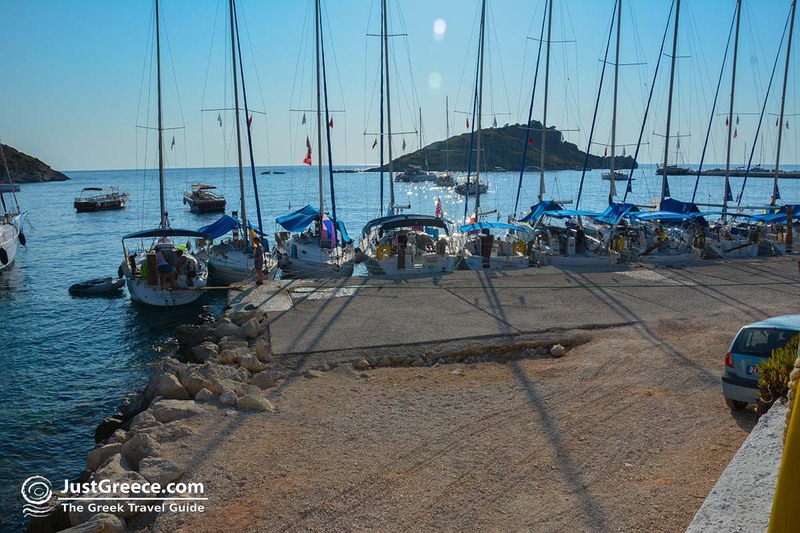 Exactly opposite of the village is the eponymous islet located. 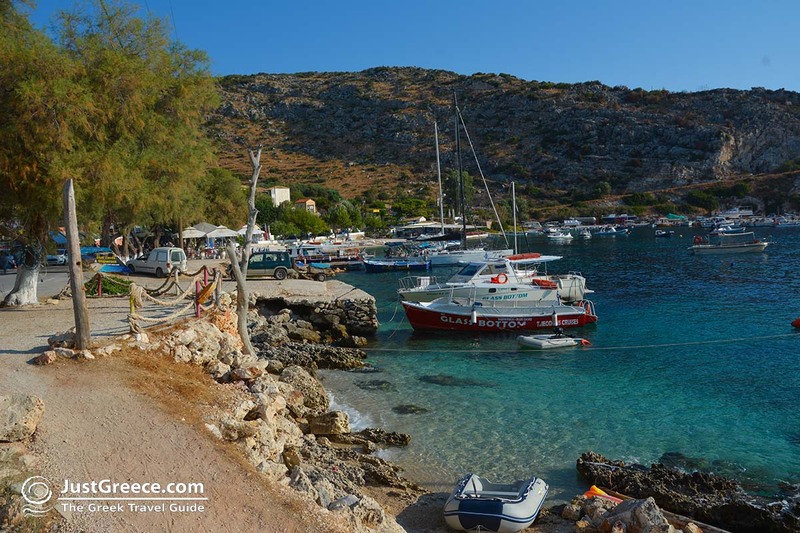 Aghios Nikolaos is a small fishing village with fewer than fifty inhabitants. 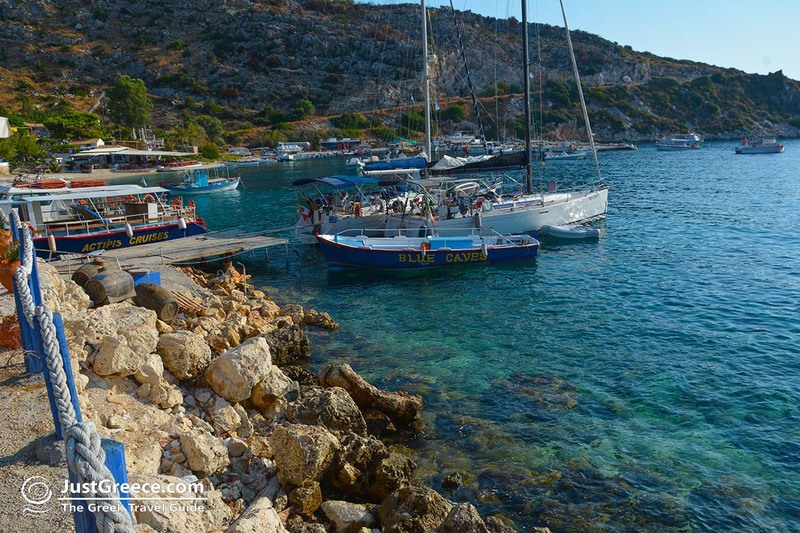 The inhabitants of the village are fishermen and often work in the tourism industry. 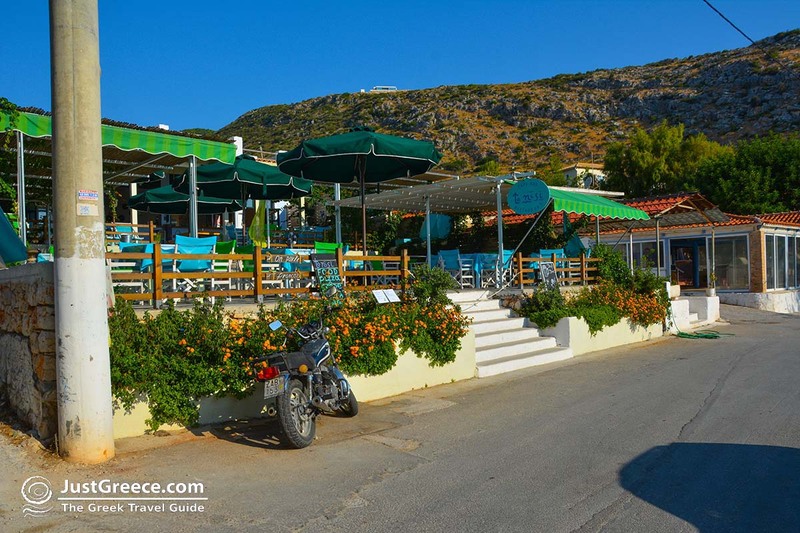 In Aghios Nikolaos are hotels and apartments where you can stay as a tourist. 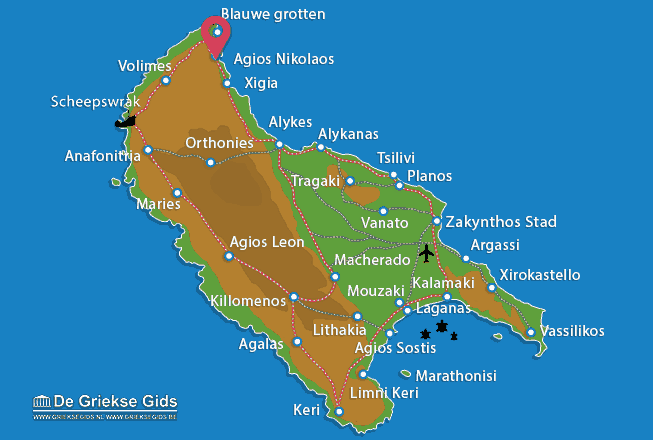 Zakynthos: Where on the map is Aghios Nikolaos located?